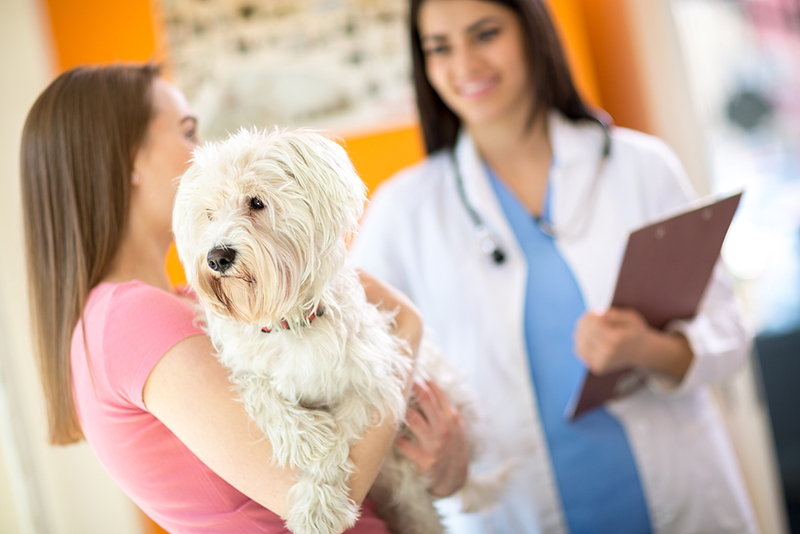 Check out these tips before your pet’s next appointment. They will help ensure a successful visit every time! 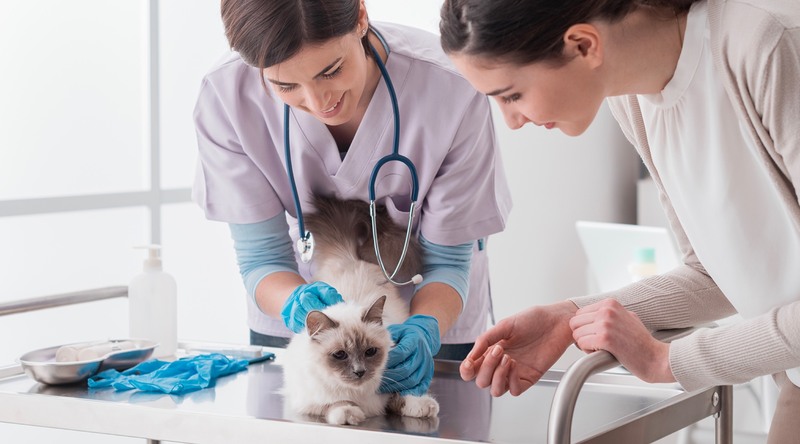 When you call the veterinary practice to make an appointment, be sure to let them know why you’re making the appointment — routine wellness exam, ear infection, dermatitis, spaying/neutering. Also let them know if there are any additional topics you want to talk about. For example, if your pet needs a vaccination but you’ve noticed he has been coughing, let the receptionist know you’d like to discuss it at the appointment. That will give your vet a heads up to look for more than just the usual things. Plus, a little extra time can be built into the appointment to accommodate the discussion. Ask if you should be prepared with anything specific before the appointment, like a stool sample. Also make sure you bring the following information: brand and type of food your pet eats, how much and how often he eats, activity level, how often he gets treats and any medications he takes. All these things will help your vet make recommendations on nutrition, weight, preventative medications and more. And if you’re seeing a new veterinarian for the first time, have your pet’s medical records transferred before your visit. Preparing your furry friend beforehand can also result in a successful visit, especially if he gets nervous going to the vet’s office. Take a few trips to the veterinary practice or find a vet to buy food so he gets used to the environment. 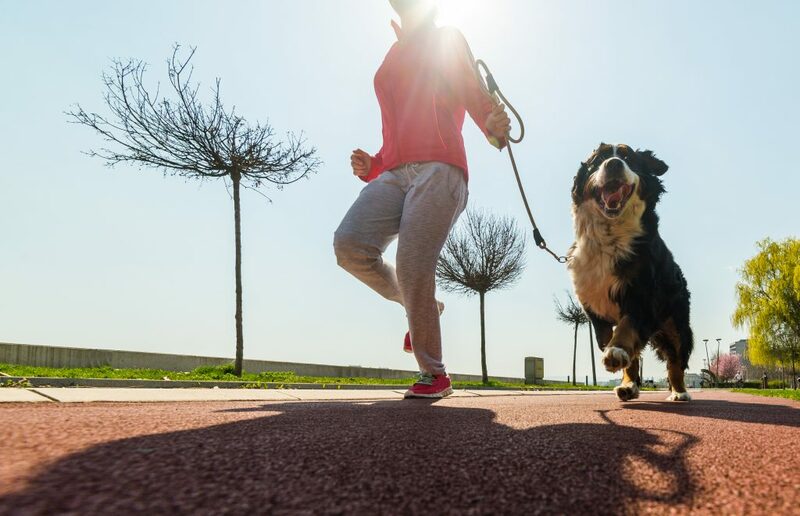 To alleviate any stress, you can also follow up each trip with a fun activity or treat, so he has a positive association with vet office visits. Help your cat get used to his carrier ahead of time by leaving it out with the door open and a treat inside. You can also put a comfy blanket in the carrier and some of his favorite toys, so he associates it with a relaxing place to rest. Both of these tricks will encourage him to explore the carrier and feel more comfortable in it. In addition, there are other things you can do at home to get your pet comfortable with vet exams, like training him to step up onto a platform so he gets used to getting on a scale during an exam. Or give him massages so he becomes familiar with being palpated. Make a list of topics you’d like to go over with the vet. Once you get into the exam room, it can be hard to remember all the things you want to discuss with your veterinarian. And don’t feel weird about bringing things up. If the color of your dog’s feces looks off or you’ve noticed he’s been sniffing a lot of rear ends lately, mention it! Your vet will likely be able to tell you why it’s happening and whether you need to be concerned. When in doubt, write it down. It will help ensure you get all your questions answered and give you peace of mind about any lingering concerns. Your pet’s weight: Is he at a healthy weight? Does he need to be put on a special diet? Behavior or physical changes in your pet and how long it has been going on: Is he eating more or less? Are there changes in his activity level? Other things to keep an eye on are excessive scratching, behavioral issues, changes in bathroom habits, wheezing or coughing, and lumps and bumps. Any significant changes in your pet should be mentioned to your veterinarian. Dental health: Does your veterinarian recommend regular cleanings? How often should you brush his teeth at home? Should you give him dental chews? Emergency services: Does your vet have after-hours care? If not, can they refer you to a place that does and are there any medical records you should keep handy just in case? 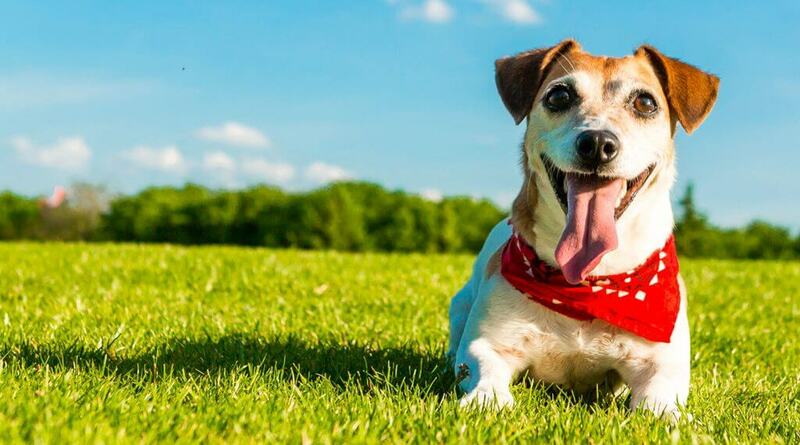 Having this information ahead of time will be one less thing to think about in the event that your pet has a health emergency. Cost estimate: Your pet might need a procedure or extra test you weren’t counting on, and the added expense can be a little surprising. You can help budget for it by finding out if it’s something critical or can wait a few months. Arrive a little early for your appointment. The receptionist may want to confirm your contact info or fill out paperwork, so give yourself enough time to do that before the appointment starts. And try to stay calm during the entire visit. Your pet will pick up on this and it will help him stay relaxed. Also keep in mind that cats should be brought in a carrier and dogs on a leash. It can be tempting to do your own research online to diagnose your pet, but your vet has a medical degree, years of experience and has likely seen it all. Your vet has your pet’s best interest at heart and will be sure he is well taken care of! If your veterinarian recommends changes in nutrition, specific therapies or a follow-up appointment, be sure to carry out those instructions when you get home. Some practices will send you home with a printed treatment plan or may follow up by email, but you also might want to jot down some notes during the appointment to be sure you got it all. Don’t hesitate to ask any questions and for the best approach should you have additional questions after the appointment. 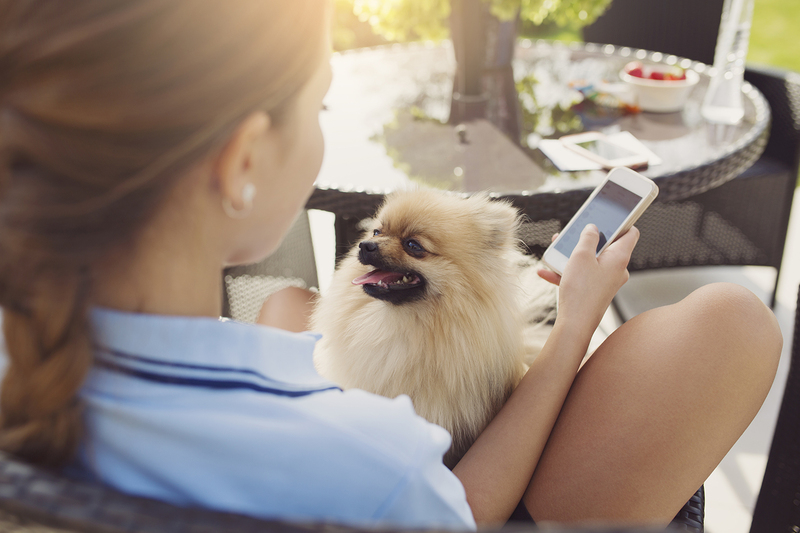 From doing a little prep work ahead of time to getting your pet acclimated to regular appointments, these tips are sure to make future visits go as smoothly as possible!